One of the Best Sunsets I’ve Seen | College is……..
← 5 More Weeks To Go! 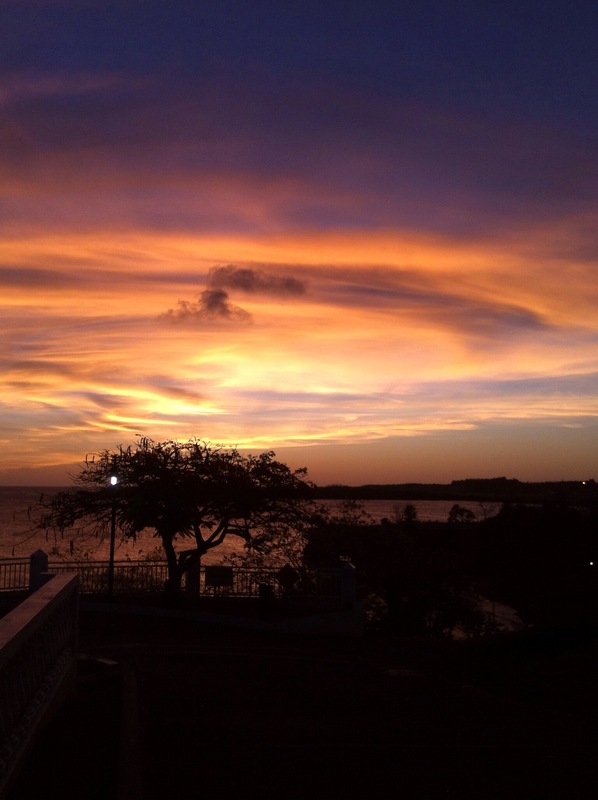 This entry was posted in Uncategorized and tagged caribbean medical school, SGU, sunsets. Bookmark the permalink.